Mt. 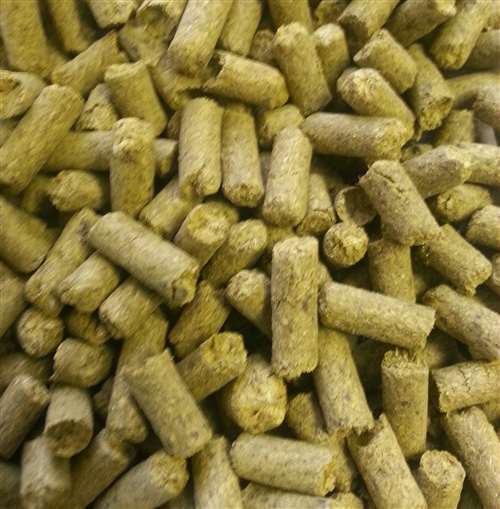 Hood hop pellets. 3-6% AA. American derivative of Mittelfrueh. Sister hop to Liberty and Crystal, but mildest flavor of the three. 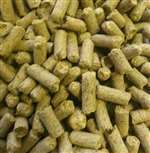 Use as an aroma hop in American and German style lagers. Use Liberty and Crystal as possible substitutions.